Kernow Education Arts Partnership is a strategic leader in arts and creative education in Cornwall. We understand the benefits of creative learning and as a team, we are passionate about making it happen. 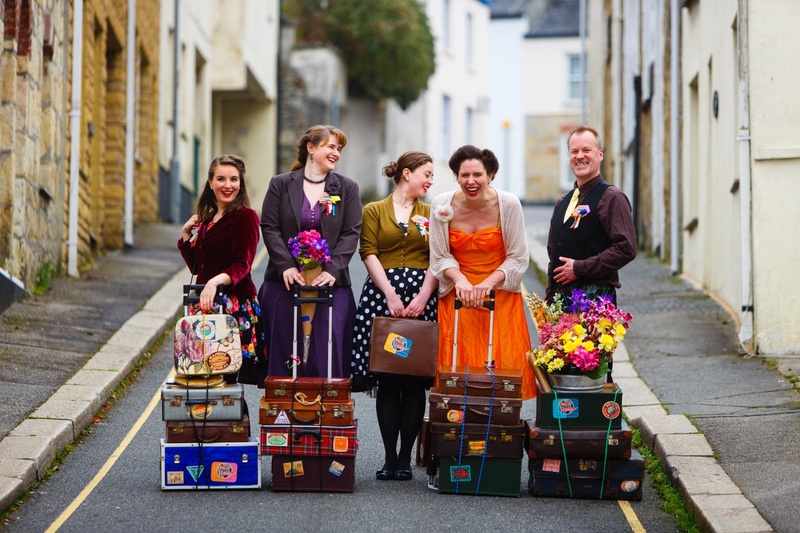 The Story Republic – a travelling world of words and a troupe of performers, bringing literature by stealth to festivals, events, schools and communities. 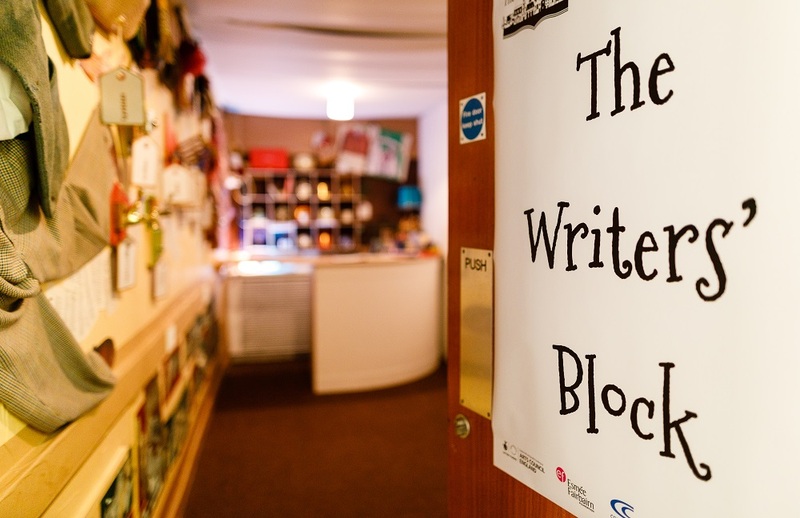 The Writers’ Block – an inspirational and ingenious creative writing hub in Camborne, delivering literacy programmes for schools, and events and workshops for families and the community. Fostering a love of writing in everyone.